AstraLux Media has not booked a Sonicbids band yet. See who they've worked with. AstraLux Live - Festival of Peace 2016 will debut at this 7,000 seat indoor arena. This event features up and coming and established national acts and speakers/authors. The venue for our large festival will change from year to year. 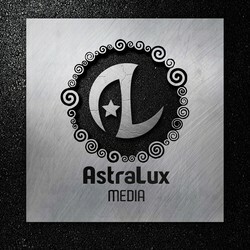 AstraLux Media is a music and entertainment company that produces monthly showcases, an annual festival, houses a record label, publishing company, and radio podcast. Our vision is to inspire, uplift, and empower people to fully step into their Greatness and live a passion-filled life. Bringing peace, Love, and joy to the world through music and entertainment; luminating the Higher Mind. Our mission is to provide music and entertainment content that stirs an awakening within the core of humanity, luminating practices of self-awareness, personal development and practical enlightenment. Embodying these concepts in all areas of our operations. 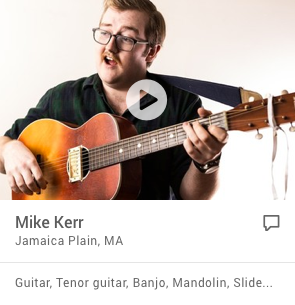 We're looking for: We're looking for music that is inspiring, uplifting, and empowering. We're also looking for musicians who are clean living and have a positive message and lifestyle to promote. We produce a monthly showcase - AstraLux Live - Mini, which exposes musical talent and public speaking talent to an appreciative and attentive all ages audience. We also produce an annual festival - AstraLux Live - Festival of Peace, which supports the United Nations International Day of Peace. We also produce a weekly radio podcast featuring female musicians, performers, and music/entertainment industry success stories.